If you wish to borrow from a bank, please find above indication of the loan installment with the assumptions used below. 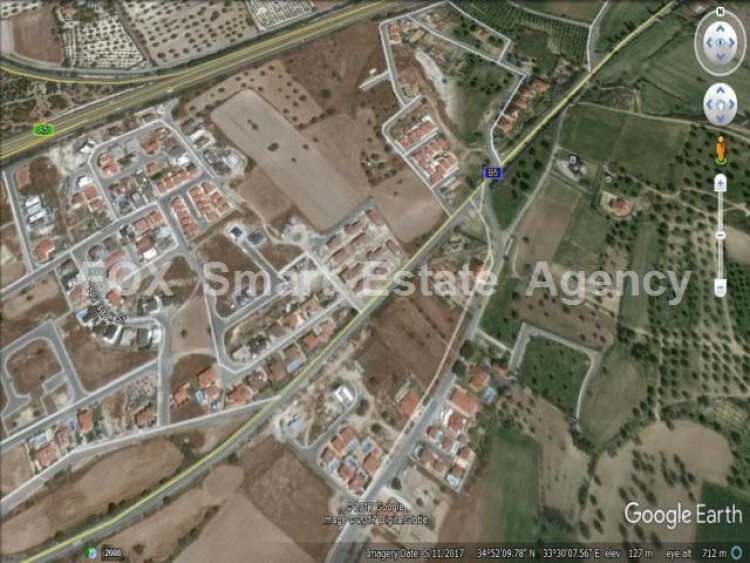 A plot of 525m² for sale in a thinly populated village of Alethriko, suitable for up to 2 floors buildings, with 90% building density and 50% coverage. © 2019 Fox Smart Estate Agency. All Rights Reserved.